Bring a large saucepan of water to a boil. Set a strainer in the saucepan and add the chiles. Blanch for 30 seconds, pressing to submerge the chiles. Transfer the chiles to a plate. Add the garlic, scallions and carrot to the strainer and blanch for 30 seconds; transfer to a blender. Add the cilantro and thyme leaves to the strainer and blanch for 10 seconds; scrape into the blender. Wearing rubber gloves, stem and seed the chiles and transfer them to the blender. 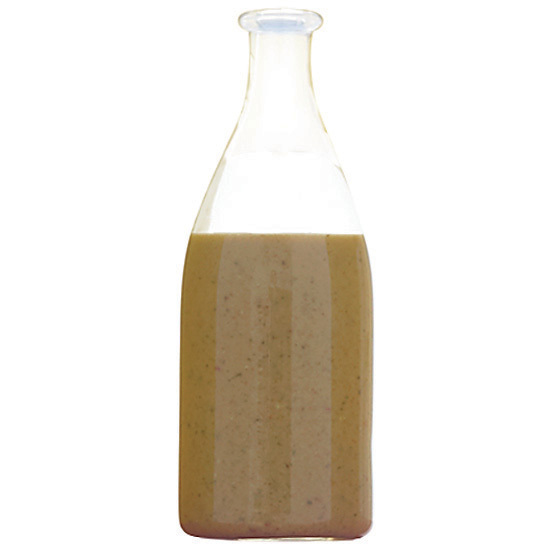 Add the vinegar, water, mustard, allspice and salt to the blender and pulse to a chunky but pourable sauce. Carefully remove the lid and transfer the hot sauce to bottles using a funnel. Refrigerate for up to 6 months.